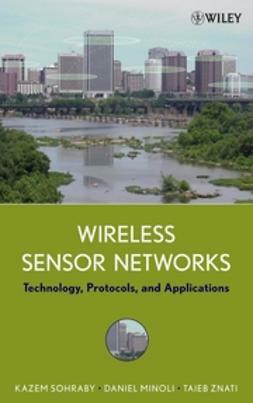 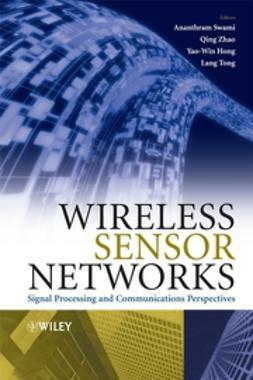 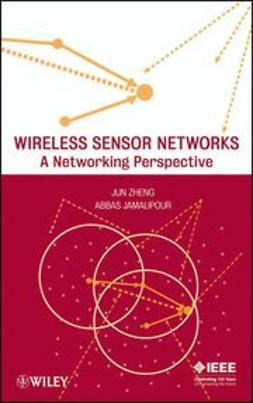 This timely book offers a mixture of theory, experiments, and simulations that provides qualitative and quantitative insights in the field of sensor and actuator networking. 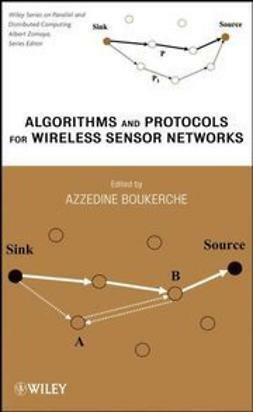 The chapters are selected in a way that makes the book comprehensive and self-contained. 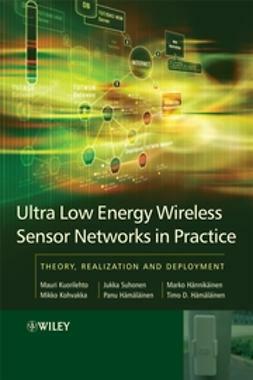 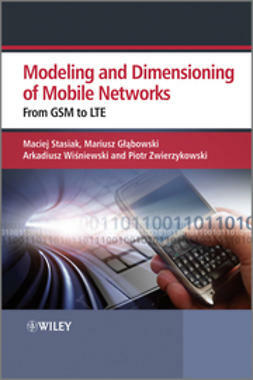 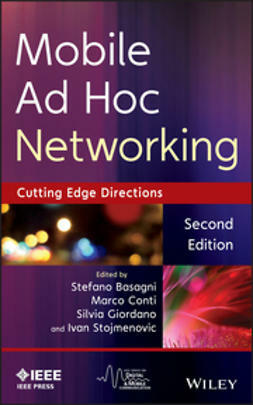 It covers a wide range of recognized problems in sensor networks, striking a balance between theoretical and practical coverage. 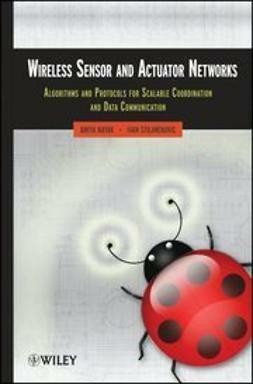 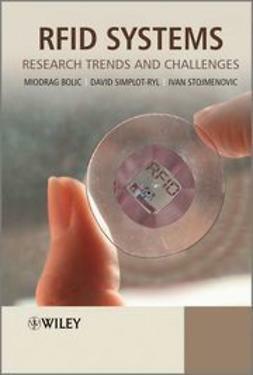 The book is appropriate for graduate students and practitioners working as engineers, programmers, and technologists.